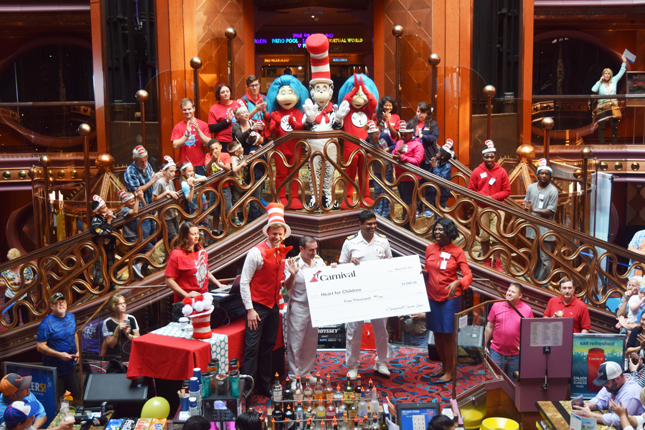 A Family-friendly event aboard Carnival Elation in JAXPORT celebrated Dr. Seuss’s Birthday featured a book reading to kids from Heart for Children, a local children’s charity along with a $5,000 donation. 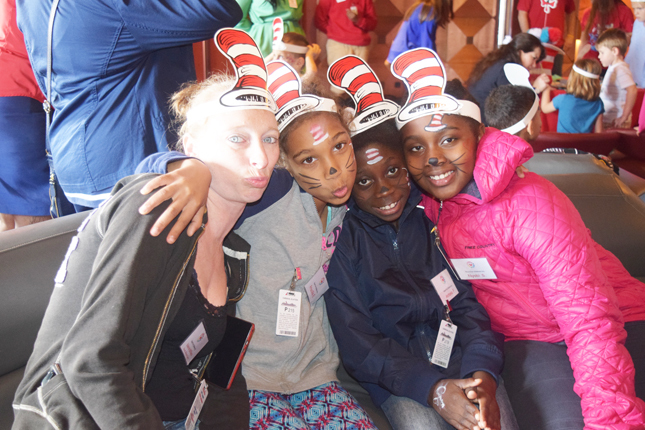 Kids enjoyed face-painting and appearances from popular Dr. Seuss characters, culminating in a balloon drop in the ship’s seven-deck-high atrium. 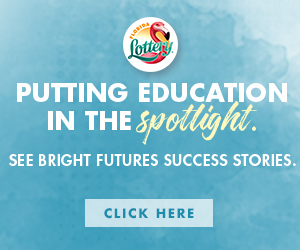 Heart for Children is a Jacksonville-based charity that provides underprivileged and at-risk youth ages 5 to 17 the opportunity to be in a safe and nurturing environment during the school year and summer. 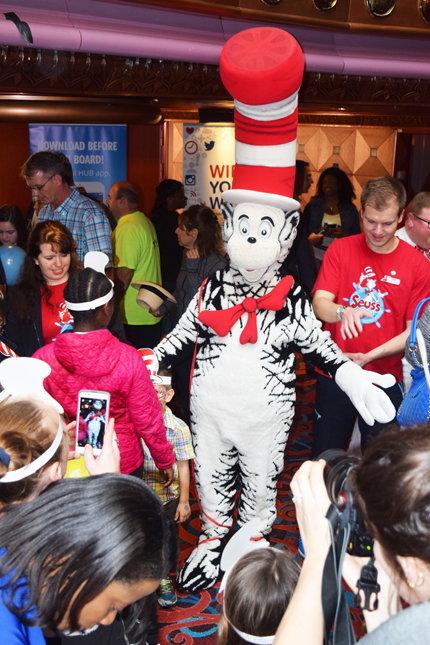 The event kicked-off a month-long bevy of festivities throughout the Carnival fleet that celebrates the birthday of Dr. Seuss with book readings, arts and crafts activities and more. 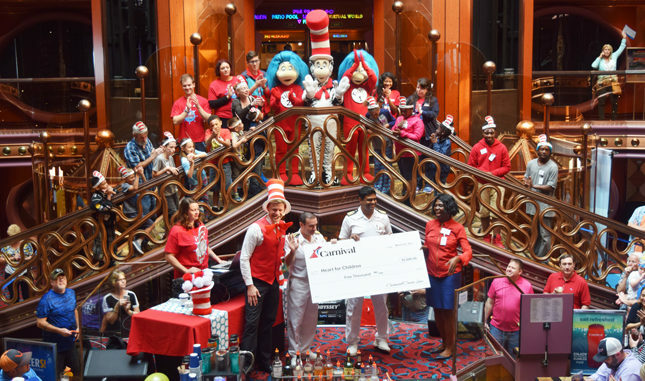 Carnival is Jacksonville’s only year-round cruise operator, with Carnival Elation sailing on year-round four- and five-day cruises and carrying 170,000 guests a year.